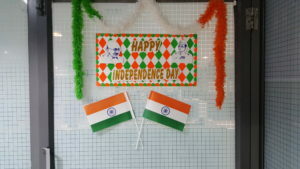 Several of our customers from India and abroad have wished us on this occasion. 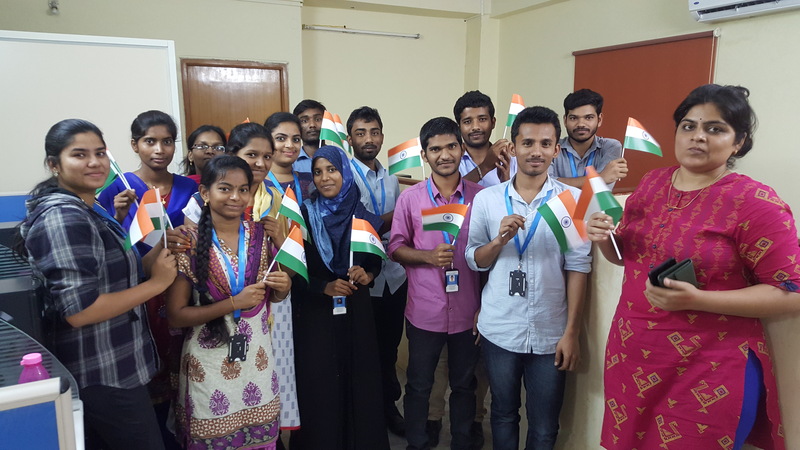 Employees have proudly displayed the mini flags on their desks as a mark of their respect to freedom and those who have given their lives for freedom of our nation. 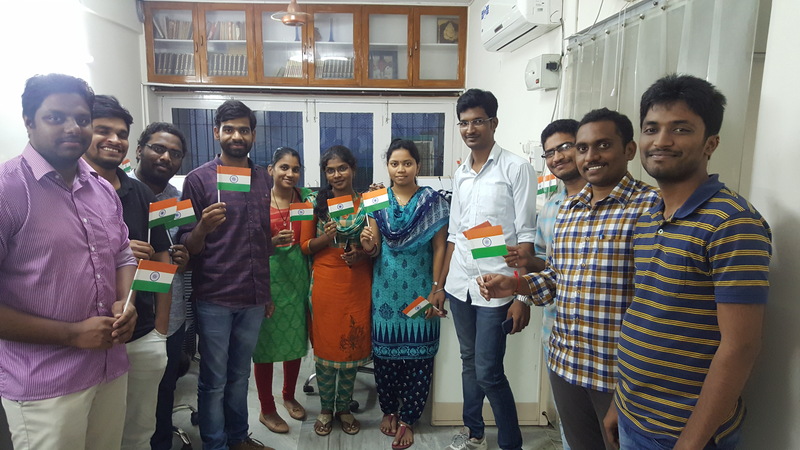 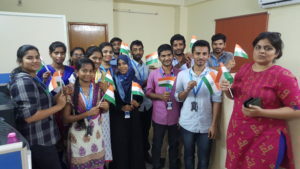 In all it was great fun on Indian Independence Day 2018 at Dhruvsoft! 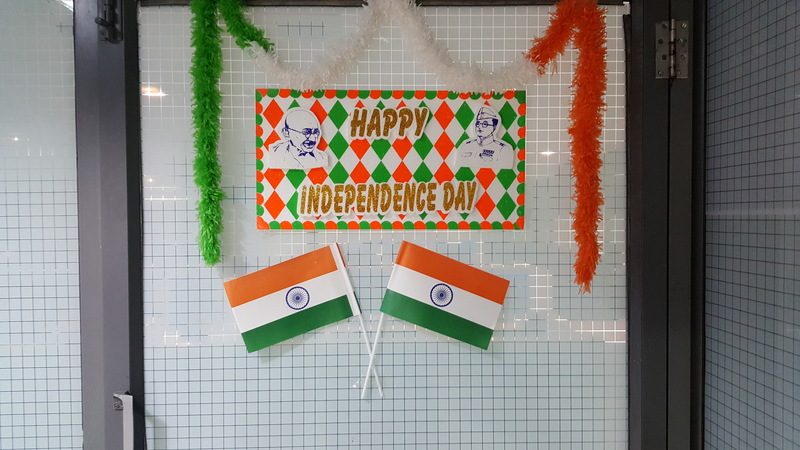 We wish all our stakeholders – including clients, prospects, employees, vendors a very happy Independence day.